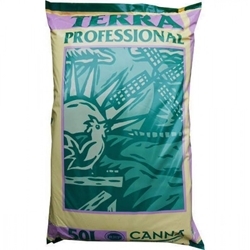 The brand Canna started out in 1979, but really established itself in the early 90’s. 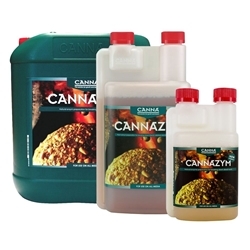 Now a worldwide name Canna is a number one choice within the hydroponic industry. 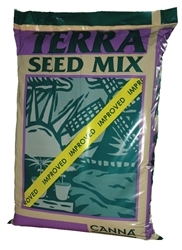 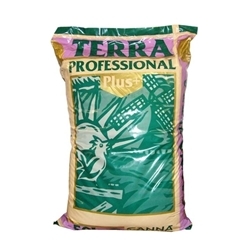 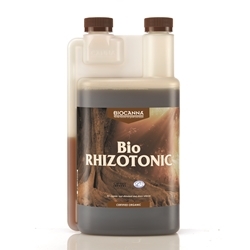 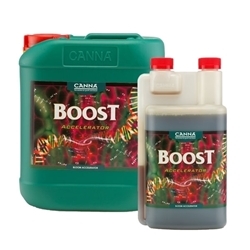 We supply nutrients and medium produced by Canna. 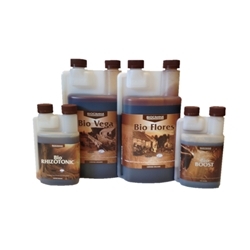 With a great reputation and years of research, they have invested time to ensure their products are of the highest quality and standard. 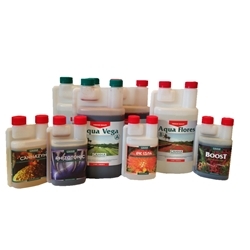 We want our customers to achieve the best produce, that is why we offer the finest products on the market today. 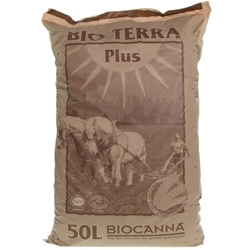 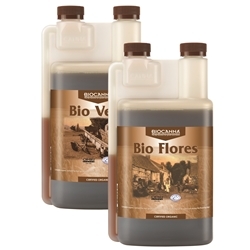 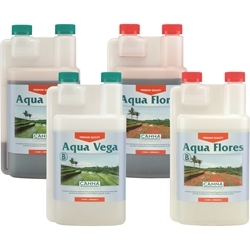 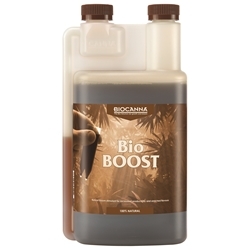 The Canna Aqua range is an easy to use, two-part nutrient ideal for vegetative and flowering growth.